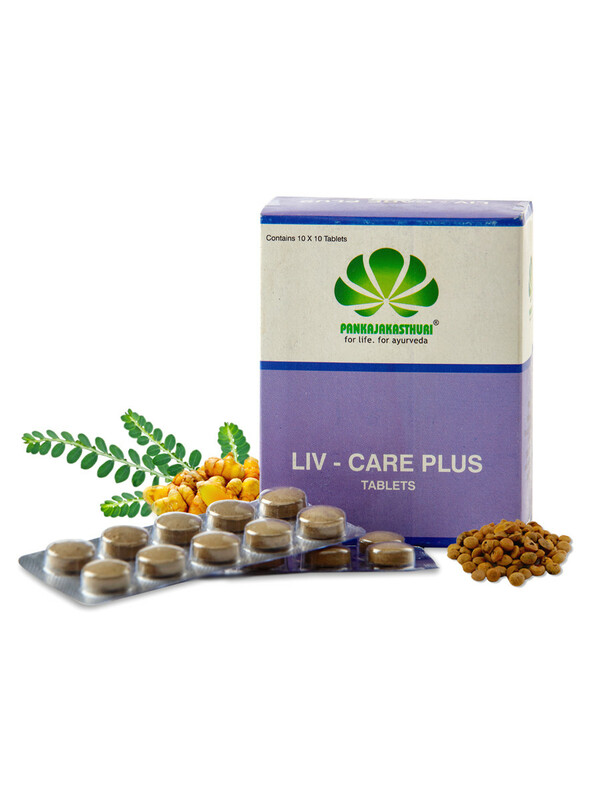 Liv-Care Plus restores the functional efficiency of liver and gall bladder by protecting the hepatic parenchyma and promoting hepatocellular regenration. 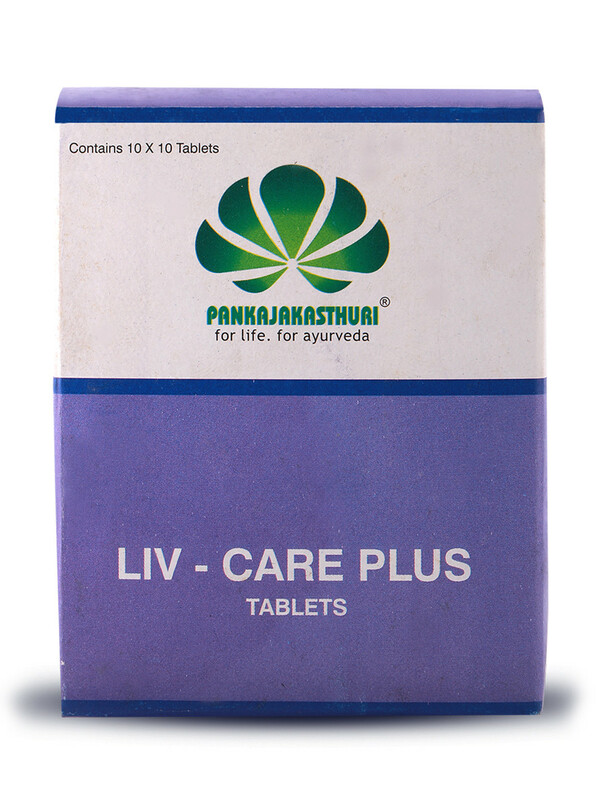 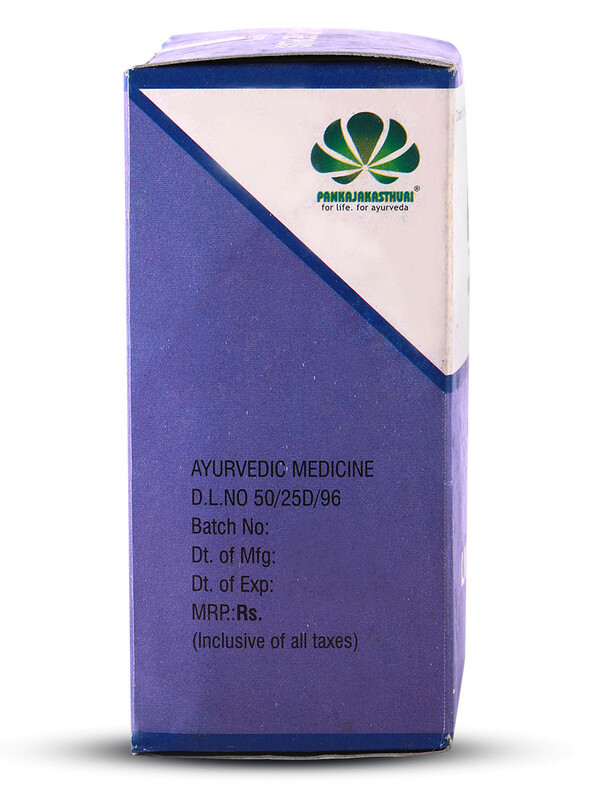 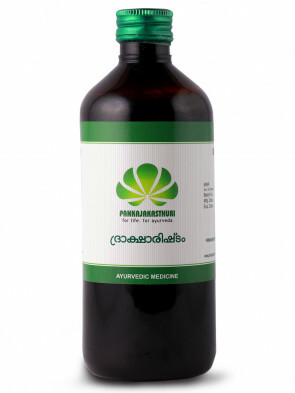 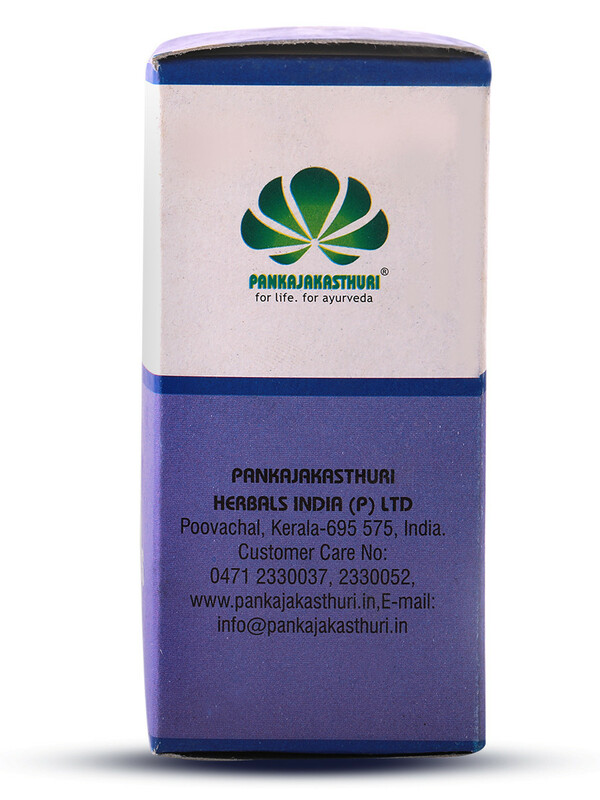 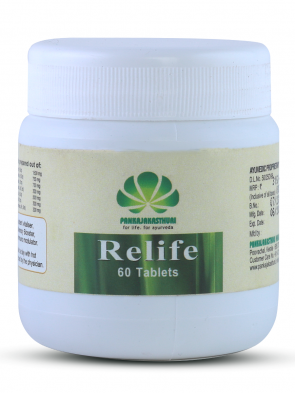 * It is effective for Fatty liver, Jaundice, all types of Hepatitis & Gall bladder stone and Alcoholic liver diseases. 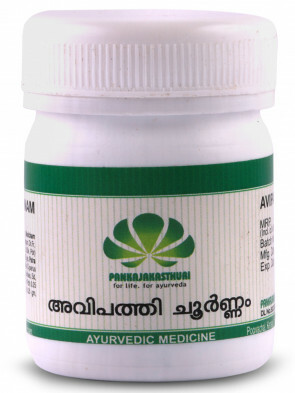 2 tabs 3 times daily or as directed by the physician.